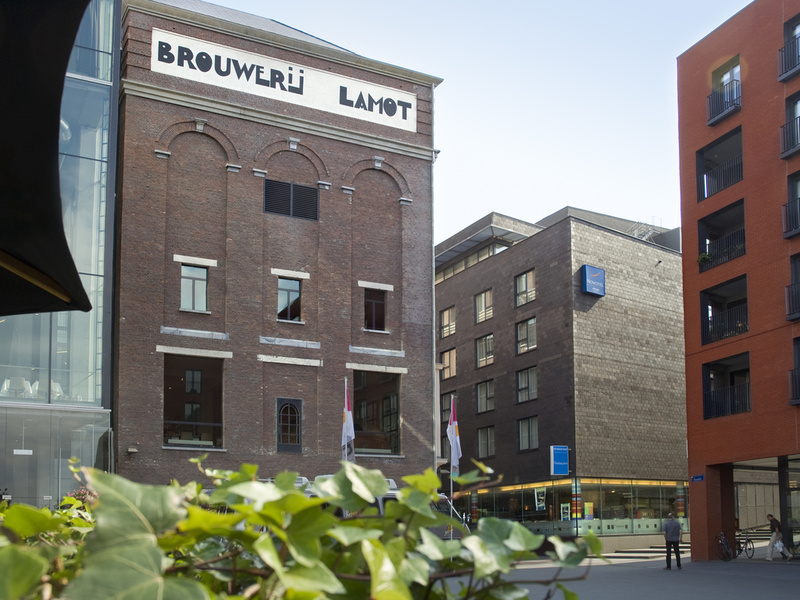 Located along the Dijle River and in the heart of Mechelen, our hotel is your preferred place to stay while visiting. Taste local dishes in our restaurant or visit our hammam. We will make your stay as comfortable as possible. Feel Welcome! Our team will welcome you with a smile and it is our primary concern for you to have a good time at our hotel in the city of Mechlin. Settle in to 4-star comfort at the family friendly hotel Novotel Mechelen Centrum, a 5-minute walk from the medieval city centre. Wood furnishings, subdued colours and sleek design make your room a serene haven. Full-length windows let the sun shine in at the lavish hot breakfast buffet while a stylish bar gives you a more intimate place to unwind at Novotel. Gourmet Bar is the heart of our hotel. A place to meet or to relax, away from the chaos of modern live. The menu of changing seasonal flavours, international classics and house specialities is as versatile and creative as the city of Mechelen itself. Hotel bar with large variety of Belgian beer, soft drinks. Possibility to have a small snack during opening hours. RESTORANDAKİ PERSONELİN DAHA İLGİLİ VE GÜLER YÜZLÜ OLMASINI BEKLERDİM. Genel olarak bir sıkıntı olmadı. Gayet güvenlik, sakin bir konaklama oldu.